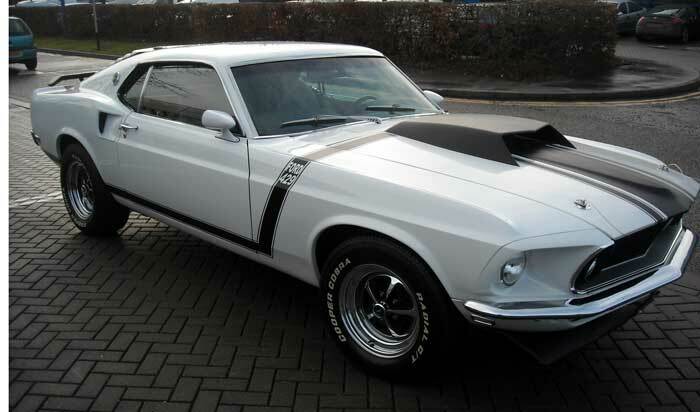 Classic cars are at the heart of nostalgia and style. 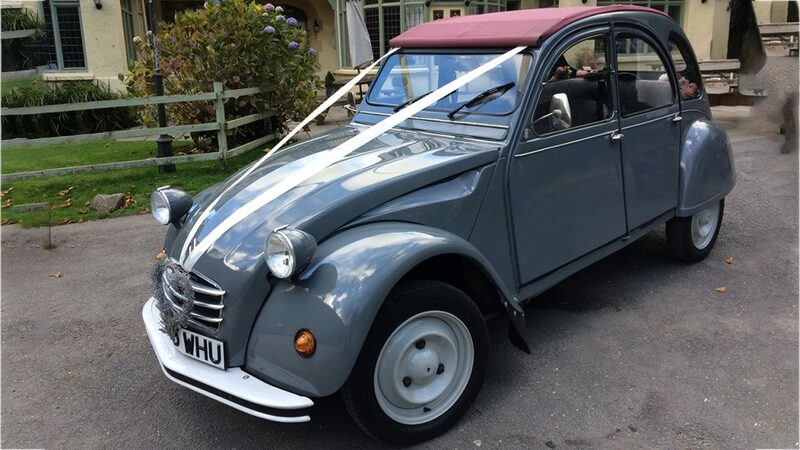 Rare and beautiful, classic wedding car hire can add volumes to your wedding day celebration and can make it an unforgettable event for the Bride & Groom. 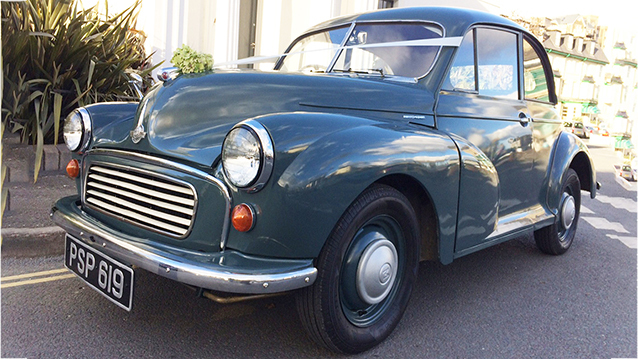 Here are some useful tips for sourcing Classic wedding car hire in Devon and to help you get the most from it. 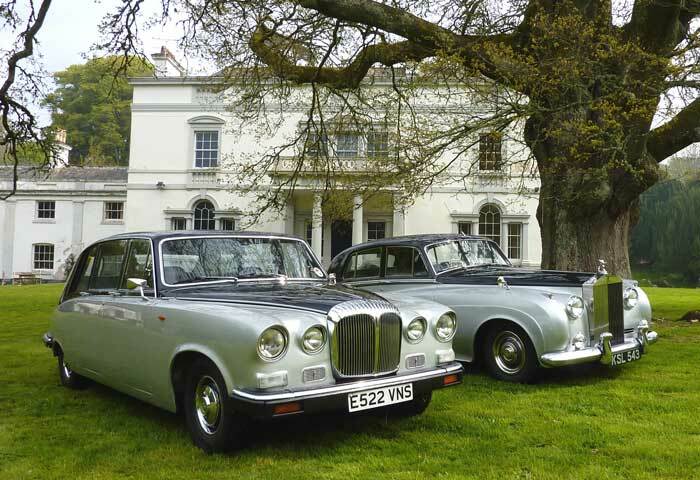 Before you start selecting Classic wedding cars for hire in Devon decide how many people will be in the wedding car. Is it going to be exclusively for the Bride & Groom, or will the Bridesmaids also be in the wedding car along with the Bride going to the ceremony venue? Knowing who will be in the wedding car on each trip will help you book the right number of cars and/or the right size of car for maximum comfort and convenience. Finalise your wedding theme before you hire a classic wedding car because the classic wedding cars in Devon you choose must complement your over-all wedding theme. Classic wedding cars are available in a multitude of colours as back in the 50’s, 60’s and 70’s era these cars were mostly in pastel shades and bright vivid colours rather than the majority of those from the 1940’s which were black. Many wedding car hire companies will have had their vehicles re-sprayed in the traditional White and Ivory as these will usually attract the most bookings, however with so much choice out there you will be able to choose the one that adds a striking touch to your theme. Before you hire any car for your wedding it is always best to see it personally to find out if it will accommodate the Brides wedding gown and the number of passengers it is to carry. Make sure the Devon wedding car you choose offers you the standards you require. It should be beautiful to look at, spacious enough and great to drive in, after all you don’t want any unpleasant surprises on your big day. Always ensure the company who is providing the wedding car hire in Devon only books it for one wedding per day, if it uses the same car for two weddings in a single day best find another company that does not. Established professional Devon wedding car hire companies usually have a fleet of wedding cars and they usually only offer exclusive services to their client on that day. So much can go wrong when two weddings are booked on the same day for the same car as timings rarely are adhered to especially if you have an eager photographer, it is your day and you deserve an unhurried but prompt service, plus a professional and flexible approach from your wedding car chauffeurs. There are quite a few Vintage and Classic wedding cars to hire in Devon which will usually come with a properly attired chauffeur providing their clients with an experience of a lifetime, after all you will probably only do this once in your lifetime. 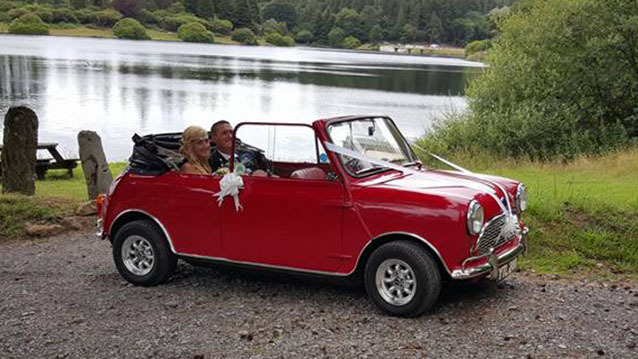 By hiring a Classic wedding car based in Devon you can be assured the chauffeur will have a good knowledge of the best local routes and popular view points for photographs. Make sure you discuss your special requirements when you book the car as it will allow the wedding car provider to make the necessary arrangements so as to serve you in the best possible manner. For the best wedding car hire services in Devon, whether it be Classic, Modern or Vintage wedding car hire you are looking for you will not go far wrong with Premier Carriage, Devon’s No1 Wedding Car Hire Company. With over 375 vehicles to choose from you will be spoilt for choice.